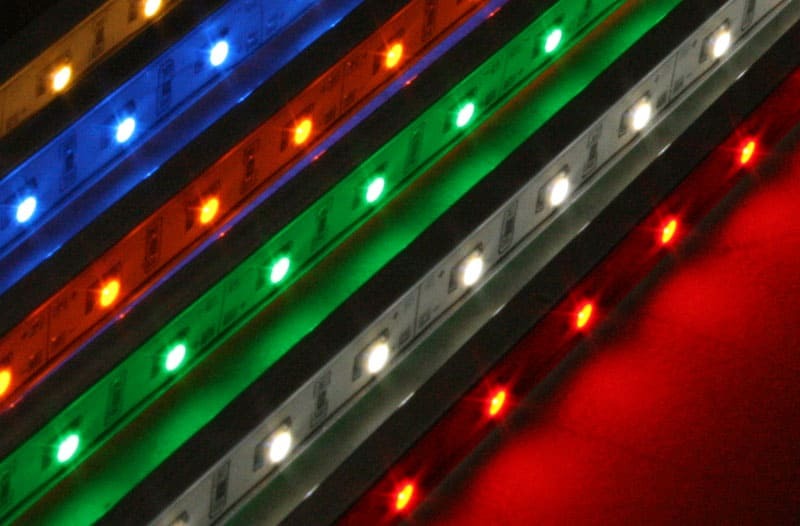 The Surface Mount LED Bar is the epitome of 21st century engineering. 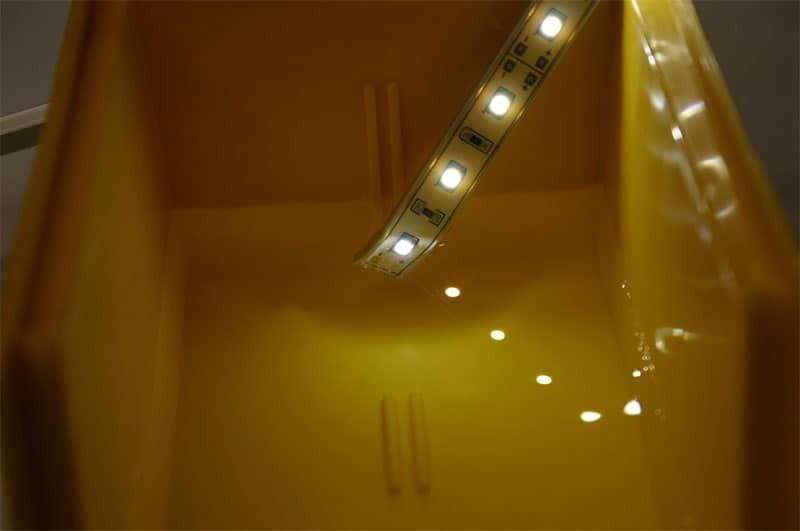 This ultra slimline LED packs an incredible punch of light, that's guaranteed to fully light even the darkest closets, and deepest cabinets. Also, since it's armed with extreme weatherproofing you can be assured the Waterproof SMD Bar will stand up to any weather conditions you throw at it. 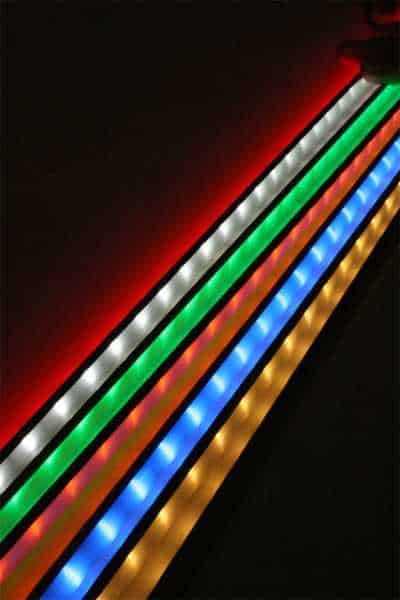 Use the Surface Mount LED Bar for seamless under-cabinet kitchen lighting, under-bed glow, even around paintings or ceilings for a truly astonishing, unrivaled glow. 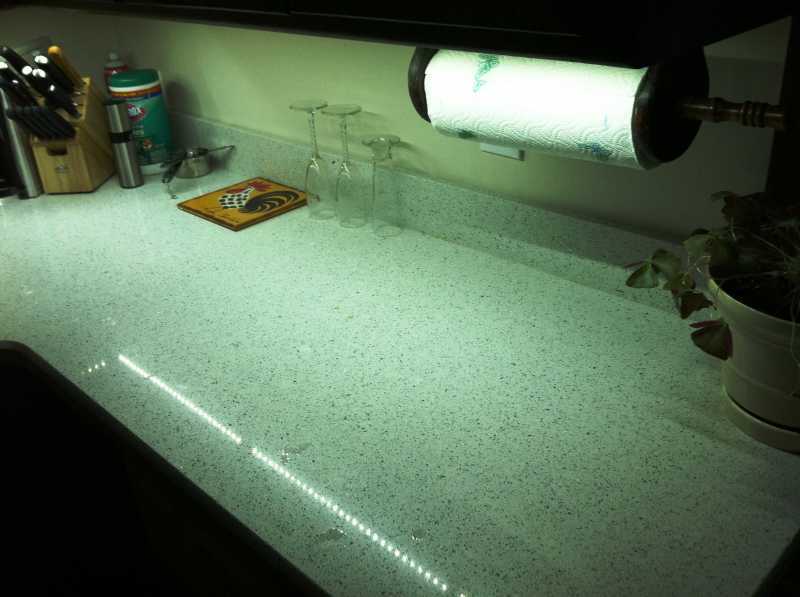 With our 'White' color rated at ~6500 kelvin, the Surface Mount LED Bar is truly brighter than the sun! And, of course, as with all our ultra energy efficient home LED pieces, you can leave it running all night without worrying about excessive heat. The waterproof Home SMT light bar is only 0.16 inches high, 0.41 inches wide, and 20 inches long, but the illumination is , with 30 SMD LEDs pumping out an amazing intensity. 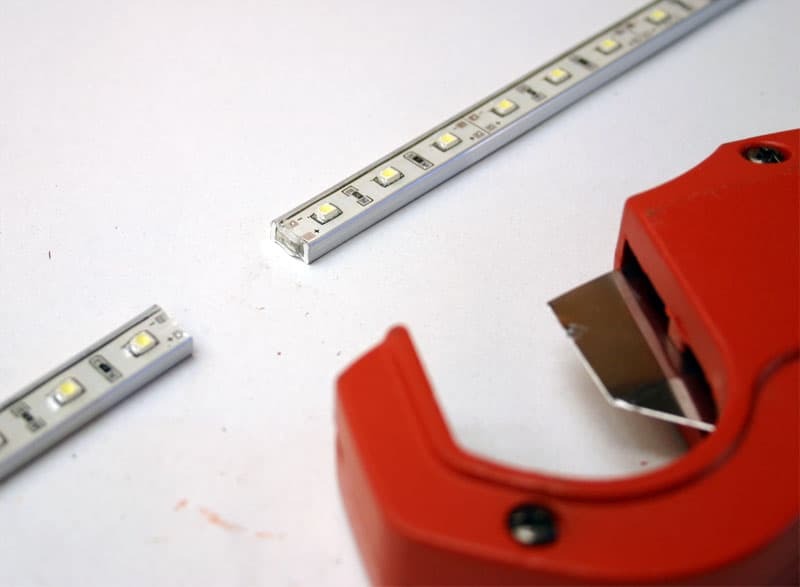 They can be cut every 3 LED's which is equivalent to 2 inches. You can then use both sides! Its unfortunately not possible to attach new wires to the middle of the cut portion. If you need the cut section to remain waterproof, you'll need to apply silicone, epoxy, or some other waterproofing material. This waterproof home SMT Bar provides a wide angle 120 degree viewing angle. 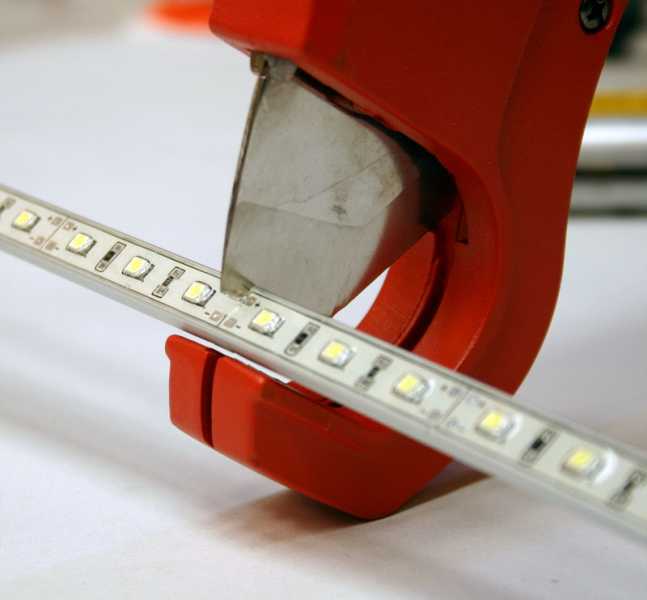 While the bar is bendable, you should be aware that it is not as flexible as some of our other strips, simply due to the ultra durable metal waterproof housing the LED light bar is enclosed in. This product is perfect under your cabinets! For this photo, a Pure White SMD Bar was used for a crisp, futuristic look. 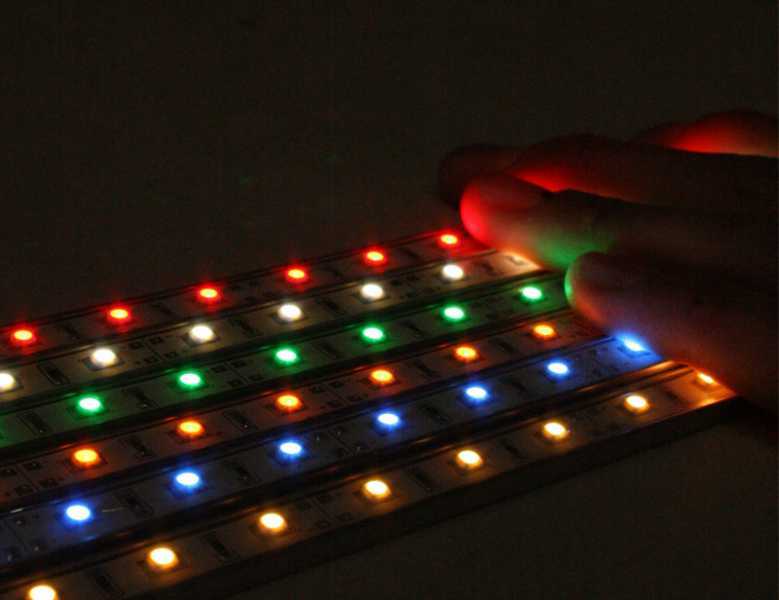 If you're looking for a more familiar warmer glow try our warm white SMD bar. 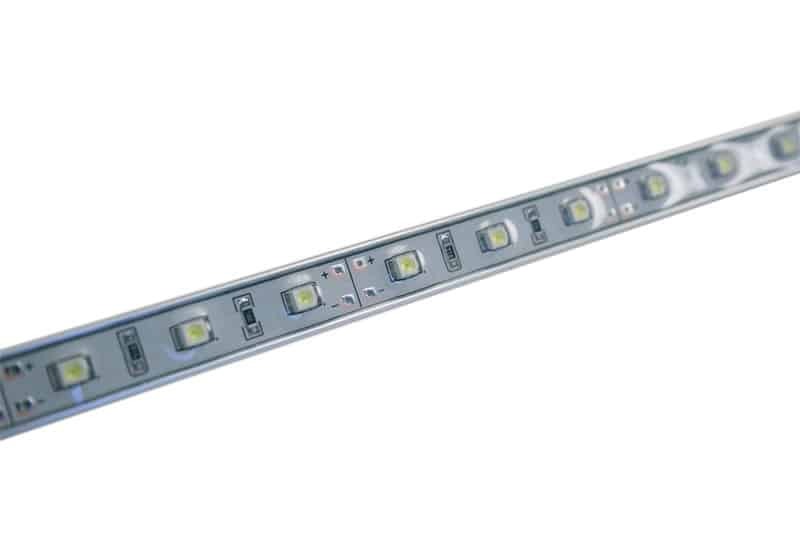 You are currently viewing Architectural applications for our Surface Mount LED Light Bar. Our customers have asked 24 questions about this product. Want it delivered Monday, April 29? Order it in the next 23 hours and 24 minutes, and choose One-Day Shipping at checkout. I ordered two of these bars to use as lighting for my Motor home. I will be mounting them outside the door for table lighting and could not wait to install them so I quickly wired them up and sample mounted them to the front of my jeep...WOW. Not intended to be used as a driving light but these put out plenty of light to see our dirt roads at slow speed, and without any means of "directing" the beam ! I deliberately left them on all night, 8 pm to 8 am, and the battery did not even notice the draw. They will be mounted as intended on the coach and will provide more than enough light for table seating under the awning. Very nice. I bought a bright white and a bright red bar and mounted them in the work area in the galley. I used a 3-way toggle in order to use either (white at the dock or on the hook and red underway at night). Great application! Perfect for maintaining nightvision. I ordered 6 of these to do a nice under-cabinet lighting set up in the kitchen. These things are amazing. Here's what I like... They're ultra low-profile. These are 1/3 the size of the smallest ones I could find at the big box stores. They're extremely bright, even with all of the lights on in the kitchen. They are also very well made. I could be wrong, but the tracks appear to be aluminum. The waterproof coating is solid and the mounting clips are strong. The best part? These cost far less than what I found locally. There's a reason I will only by from Oznium! 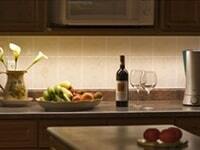 Great solution for under cabinet lighting. 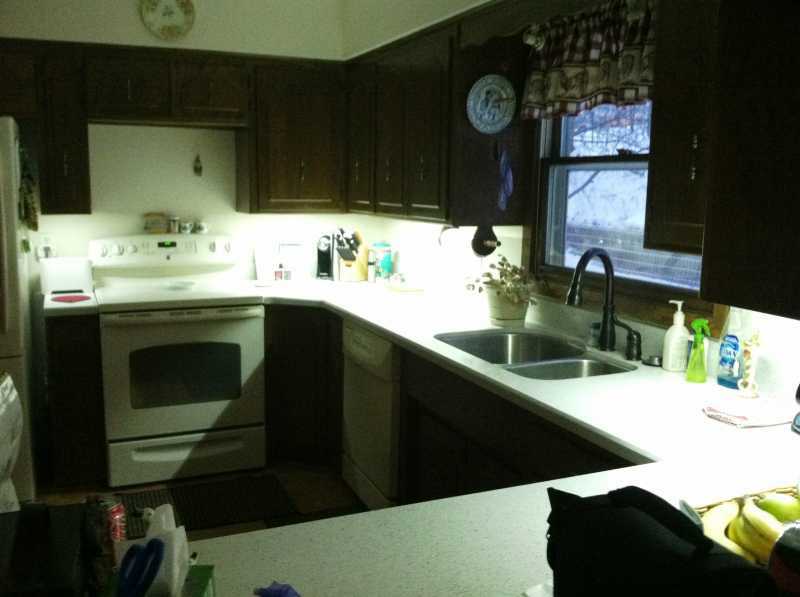 Since a kitchen remodel years ago we've been unhappy with the halogen lighting under the cabinets. I was constantly replacing bulbs, and they got hot enough to cook things in the cabinet above. I replaced them with these LED light bars and it's much nicer now. While the color of the warm white is a bit 'cooler', it's pretty close to natural daylight, and is better light to work by. There's no discernible heat transferred to the cabinets. 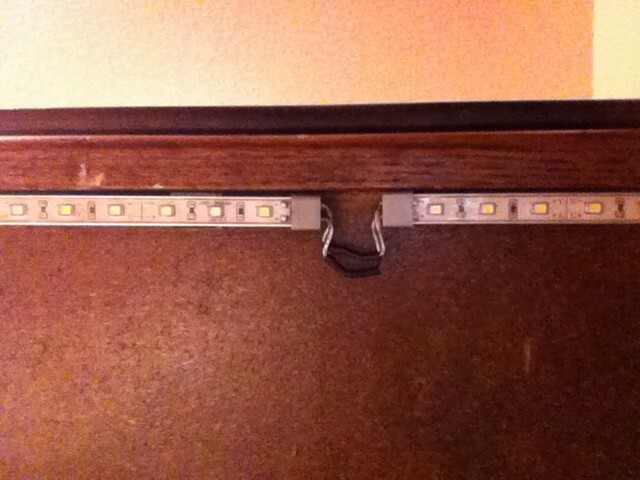 These light bars mount easily with the included clips, but buy an extra for each bar for better support in the middle. Oznium processed and shipped the order quickly and accurately. I wouldn't hesitate to recommend these. 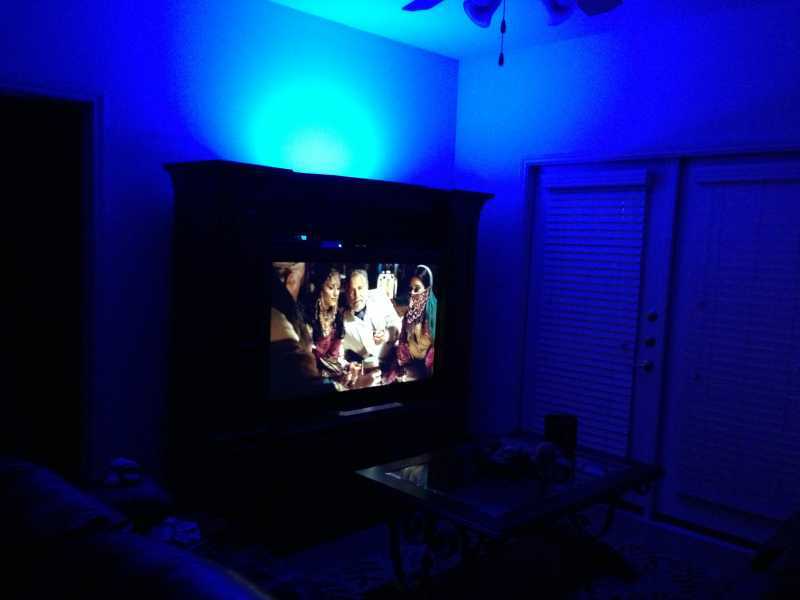 I'm very pleased with these lights and highly recommend them. I made two cuts on the 20" bar and had enough lighting for my Goldwing air intake and battery box grills. So far my SMDs are holding up good all except one strip. A few lights have gone out, but things happen. The light are bright, easy to install, and my Trike can be seen from a distance. Warranty is good and the people are easy to deal with. I just recently installed six of these under my car as underglow. Worked perfectly, using spray glue to mount. No problems thus far other than one of the wires pulled out of the end of one strip, though that seems like a freak thing and not at all a common occurrance with this product thus not hindering my rating this as five stars. On a side note, the extenders will likely be needed for most applications of this light bar. I didn't realize they had those until after I had already chopped off all of the connectors and spliced them with other wire that I bought. Heh, my fault entirely. Bought the dummy bulb pack and installed it in cargo bay. It lights up the whole area at night. I have bought several items from Oznium and every time their product works flawlessly. We ordered 6 of these to light a sign on the front of a commercial building. After putting them above and waiting for it to get dark we were surprised with how bright they were. We have them 3 wide and 2 deep lighting up a 4 x 8 ft sign and it lights all the way to the bottom of the sign and only uses a fraction of the power of what anything else that would have worked.